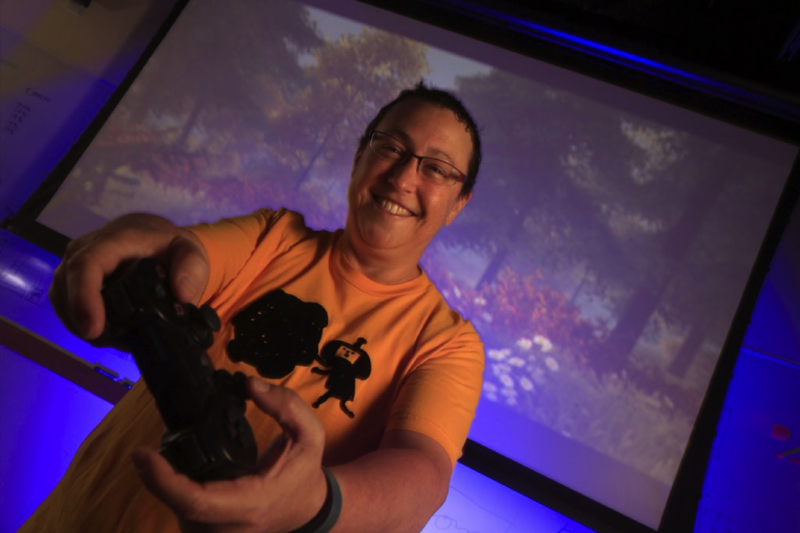 USC Games Director, Tracy Fullerton, received several awards last night at the Games for Change awards. 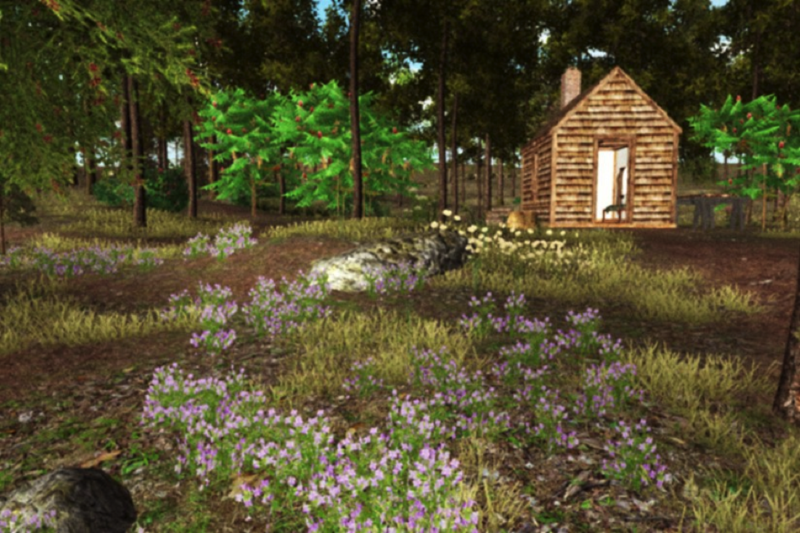 Her game, Walden, a game, was awarded the Game of the Year as well as Most Significant Impact. The 14th Annual Games for Change Festival was hosted by Parsons School of Design at the New School in New York City. There were over a thousand participants at the event that was heralded as the largest event in the festival’s history. Throughout the last decade, Fullerton has been adapting Thoreau’s 19th century countryside into a 21st gaming experience. The core Walden team has been working together for over five years and includes Todd Furmanski, Luke Peterson, Michael Sweet, George Luif, Logan Ver Hoef, Alex Mathew and Timothy Lee. The Rolling Stones and other major publications have congratulated Fullerton on the success of Walden at this year’s Games for Change Awards. The game has been featured at the Davos World Economic Forum and is on exhibition at the Concord Museum. It has also received prestigious awards such as Most Meaningful Game at Meaningful Play 2016 and an official selection of IDFA’s Canon of 100 Interactive Documentaries. Another IMGD success at this year's Games for Change was Lishan AZ's Tracking Ida, which took the award for Best Gameplay. Tracking Ida is "an education alternative reality game (ARG) inspired by the pioneering journalism of Ida B. Wells that was piloted in Watts, Los Angeles." Walden, A Game is available now and more regarding Fullerton’s works can be found on her website. Lishan Az's work is available on her website.